Feature Film based on the thematic of society and the meaning to be parto of a Community. 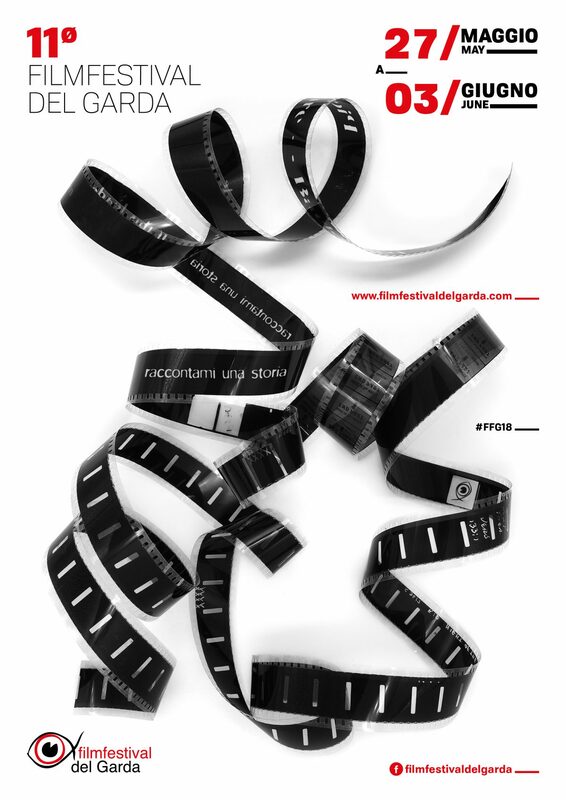 Feature Film by Italian or foreigner authors (with no exclusion for those works which have eventually participated to other Festivals or have already been screened on cinema) are admitted. The audience will assigns The Prize for the Best Feature Film “Cav. 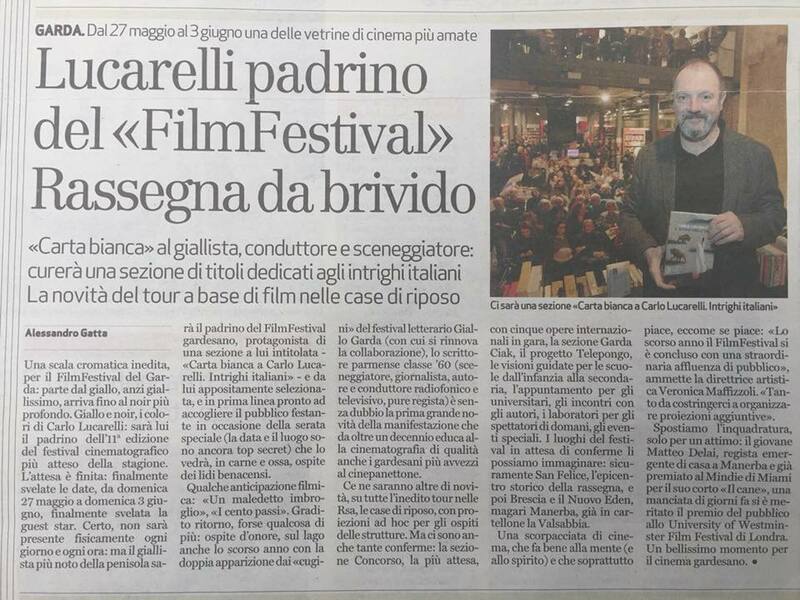 Attilio Camozzi).The Jury of the Filmfestival del Garda will assigns the following prizes:– Critic’s Award.– The Jury can also make special mentions for other works in competition. 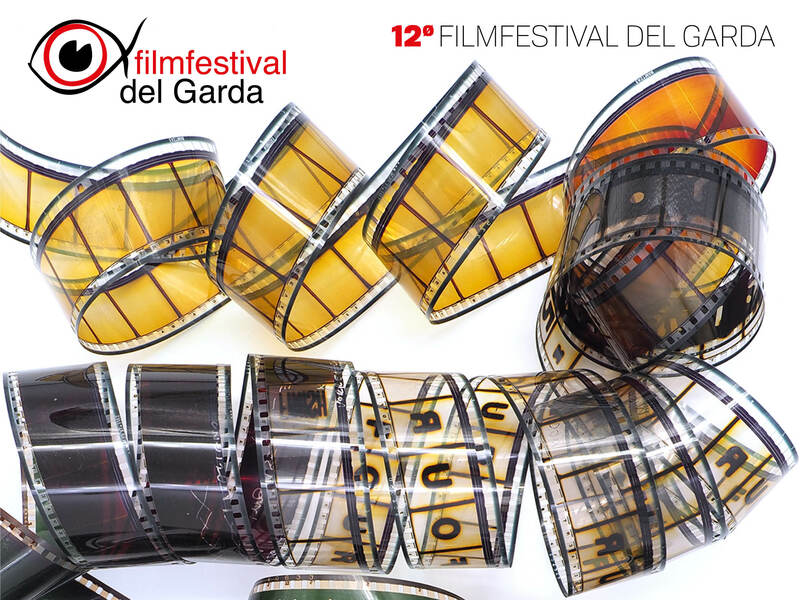 The registration fee to subscribe a movie to the Filmfestival del Garda 2018 is 20,00 Euro. 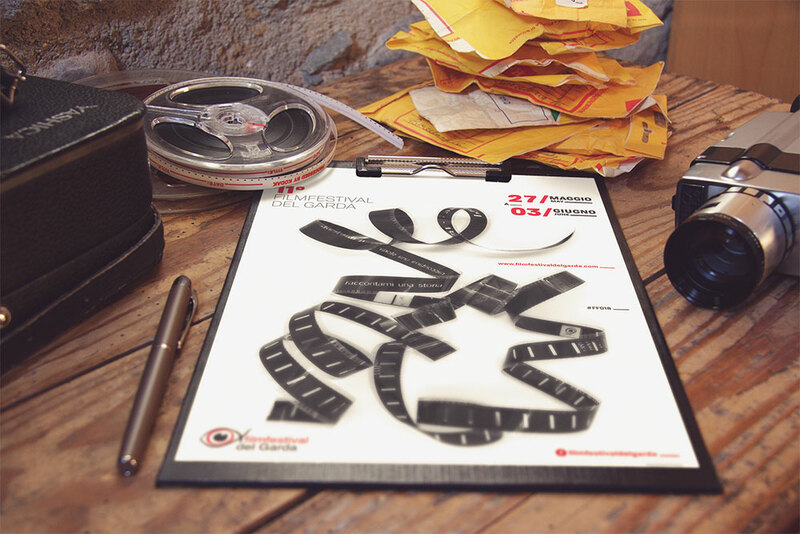 Delivery charges are all-depending on partecipants.The participants renounce to all right issues from the duplication and/or diffusion of the works for non-profit cultural activities.